BLOWOUT SALE! 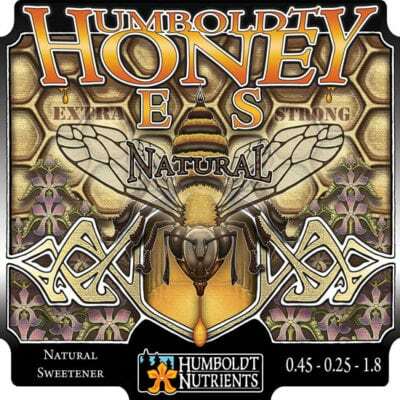 A 100% Natural Sweetener. 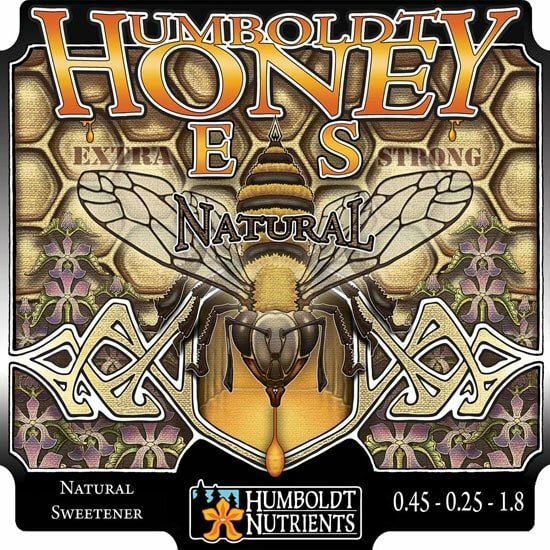 Humboldt Nutrients Honey ES (extra strong) increases Brix levels by providing sugars to beneficial bacteria, fungi and your plants. 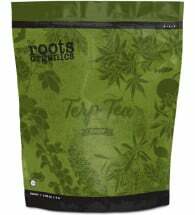 When used in conjunction with the organic feeding schedule (below), this premium sweetener will not only enhance the quality, flavor and quantity of your crop, but maintain the sugar levels in the root zone necessary for microbial life to thrive. 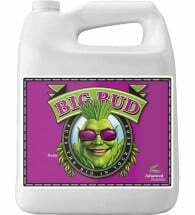 May be used indoors or outdoors on ALL crops including vegetables, trees, vines, ornamentals, gardens and landscaping. 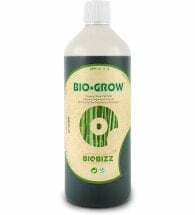 Add to fertilizer mix for plants growing in soil, potting mixes, soilless rooting media and hydroponics. Hydroponics: Use 1 tsp per gallon of reservoir water. Change nutrient solution weekly. General: Use 1 to 2 tsp per gallon of water every 1-2 weeks. Foliar: Use 1 (5ml) tsp per gallon of finished spray solution. 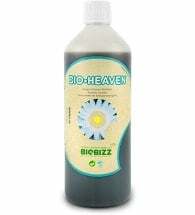 Ingredients: Pure cane molasses, volcanic ash, yucca extract, seaplant extract, quillaja saponaria and montmorillonite. The ‘brix level’ of a plant is primarily a measure of the carbohydrate, mineral, vitamin and protein content in its sap or juices. The higher the level the healthier and more productive the plant.